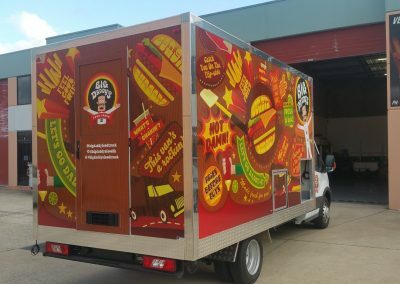 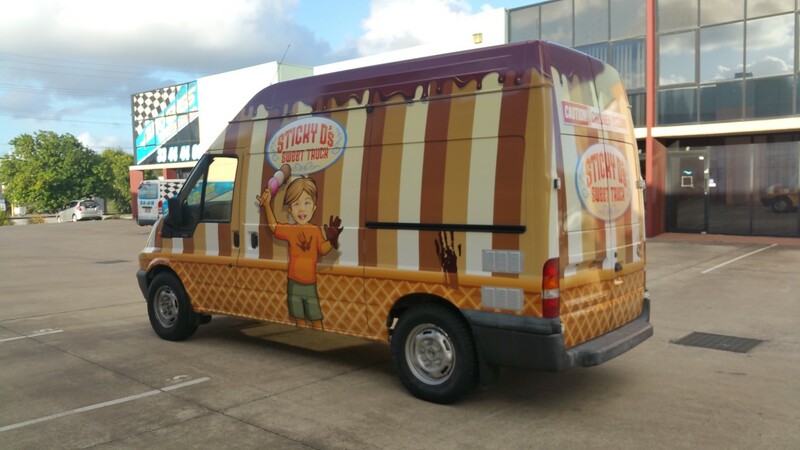 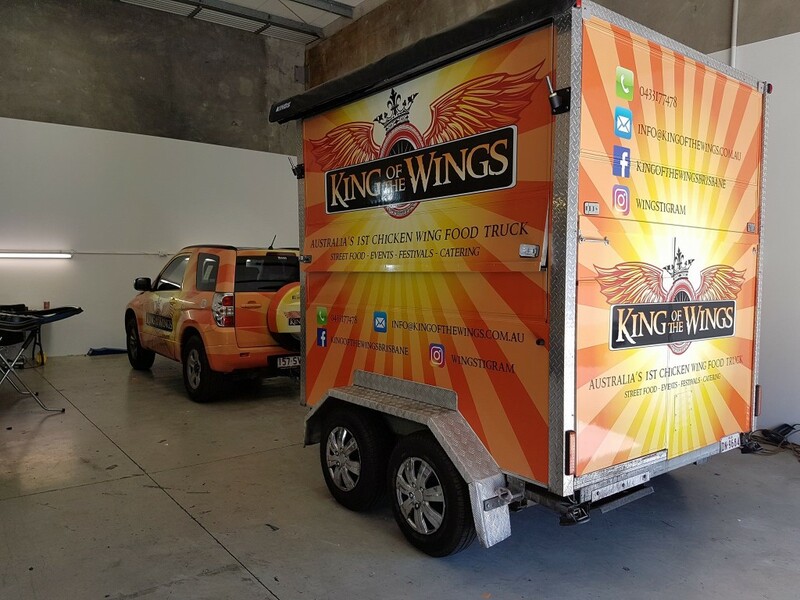 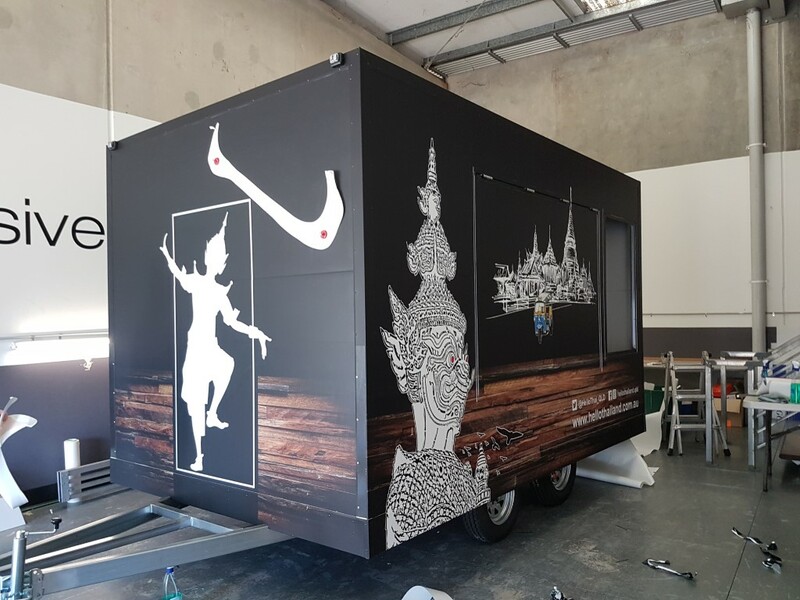 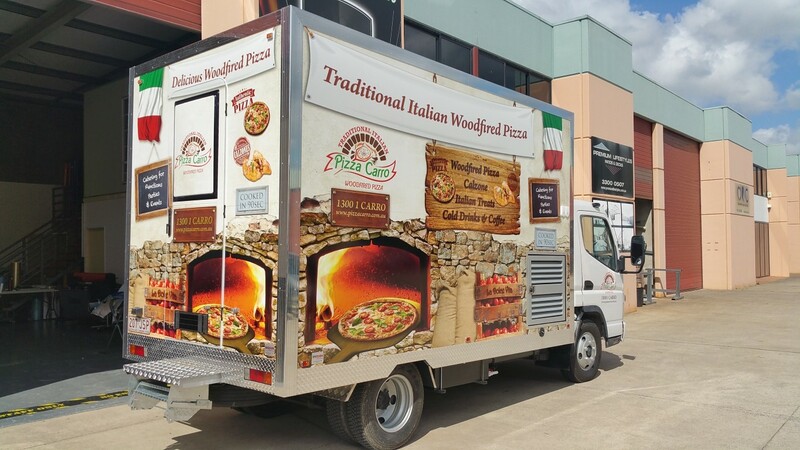 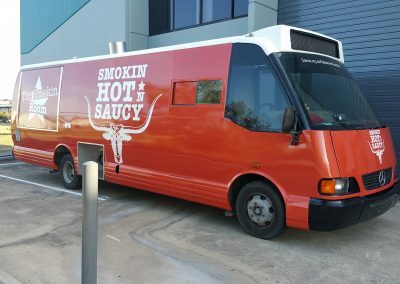 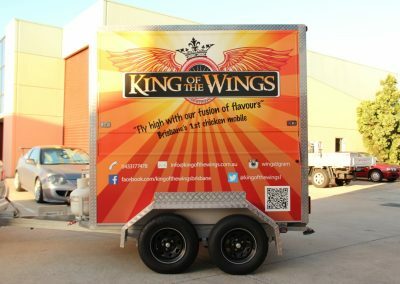 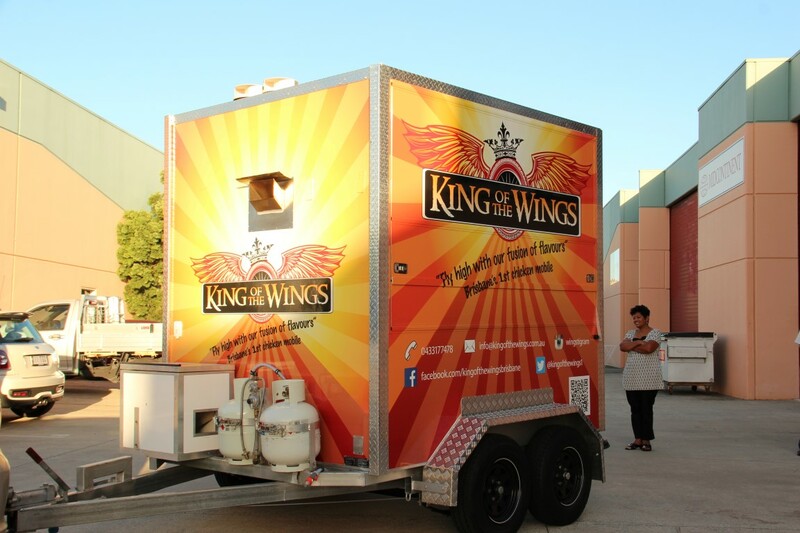 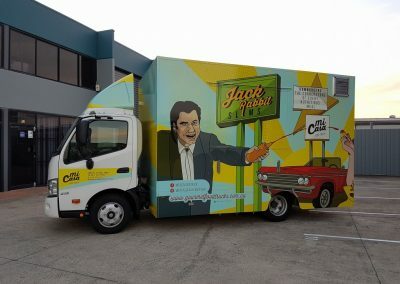 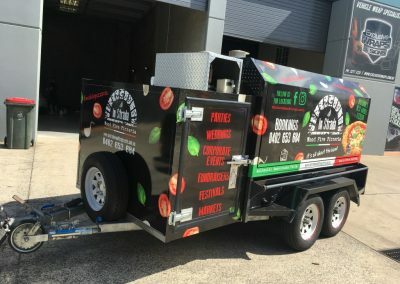 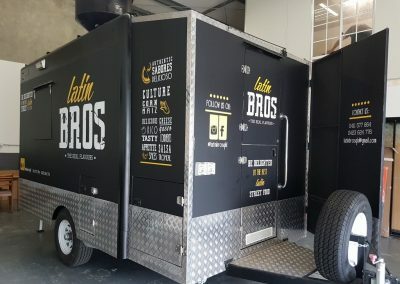 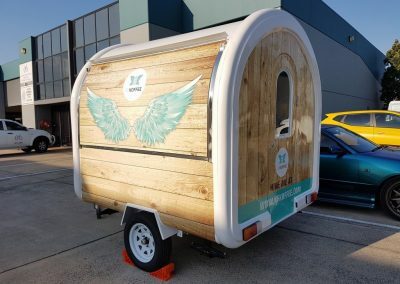 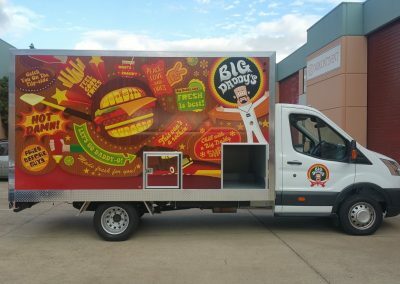 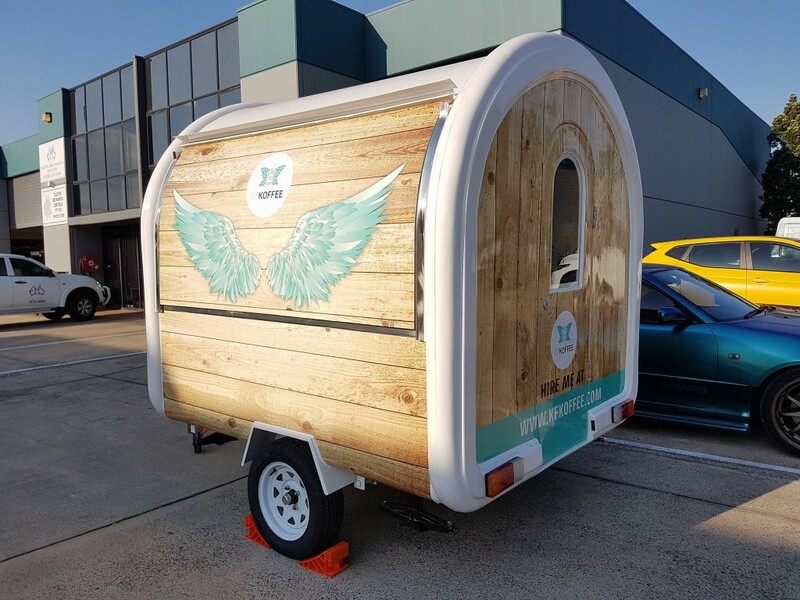 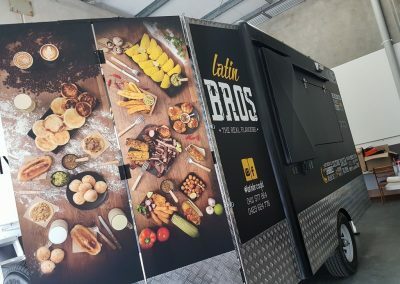 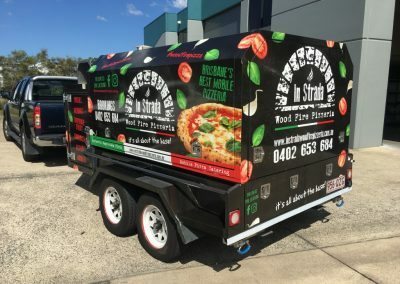 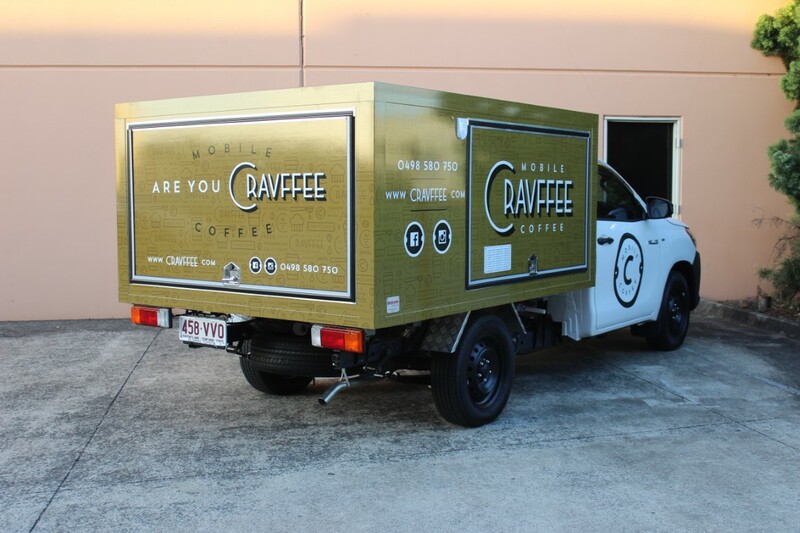 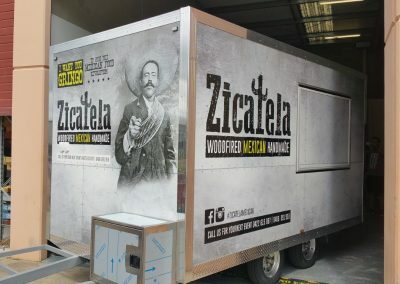 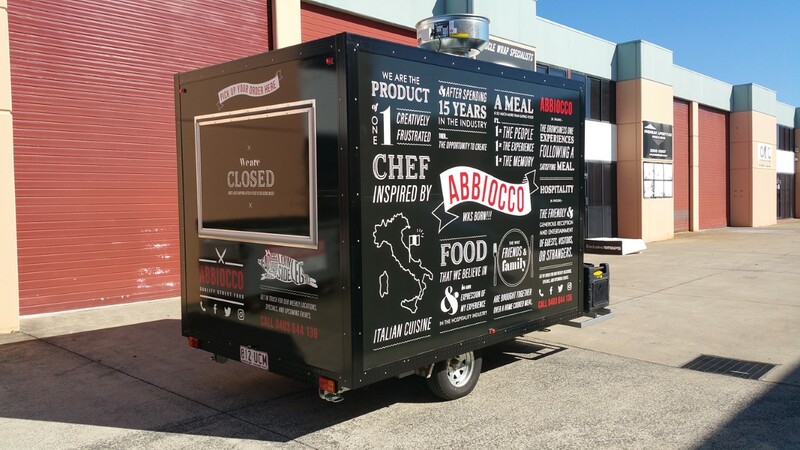 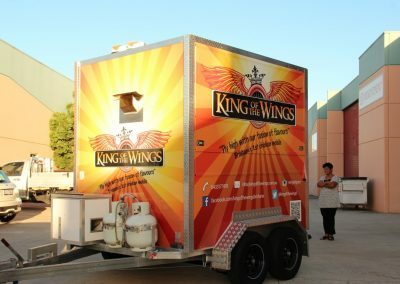 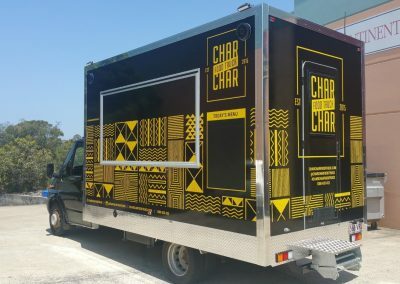 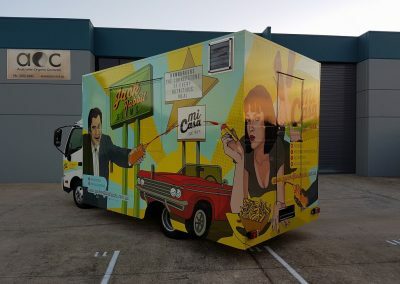 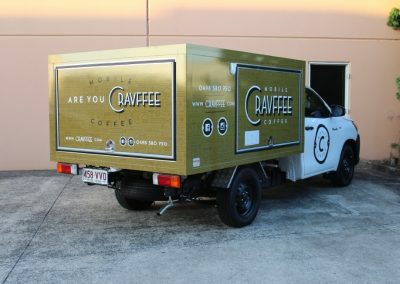 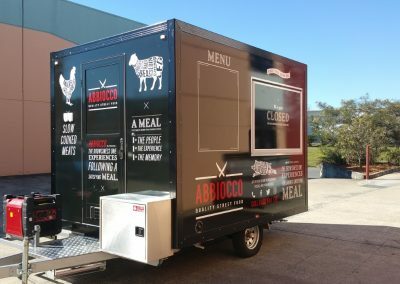 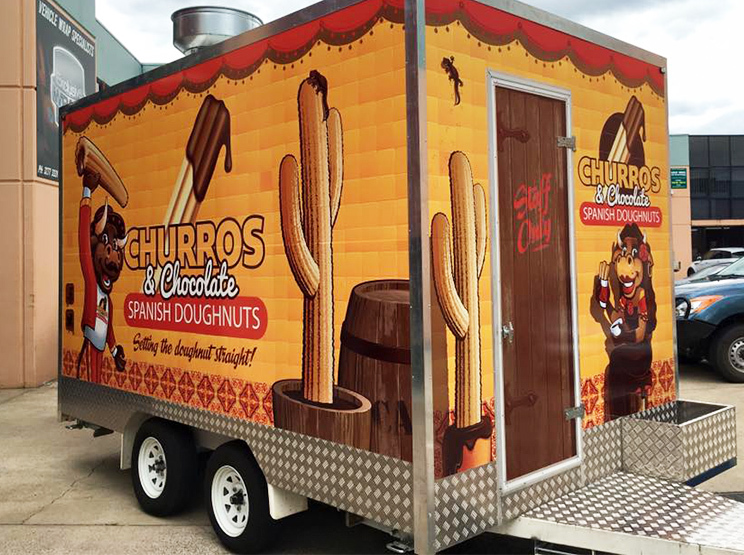 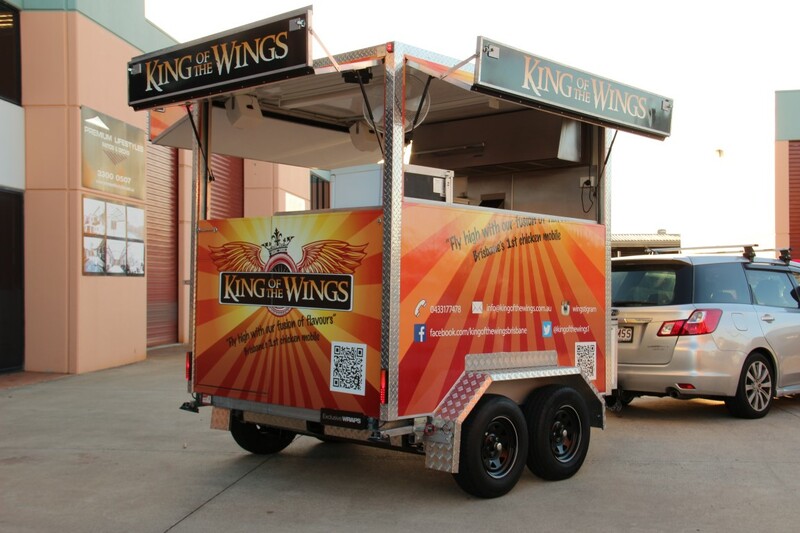 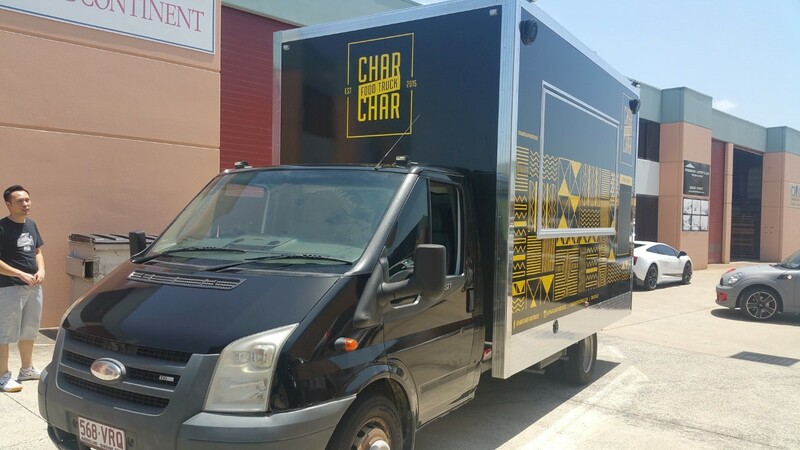 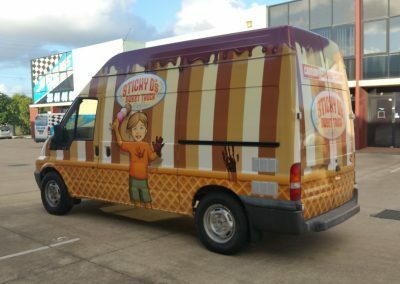 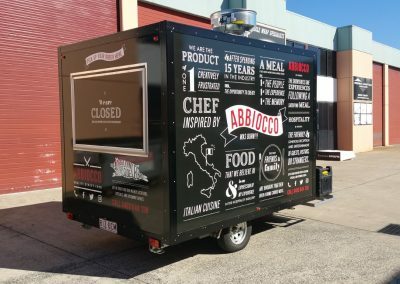 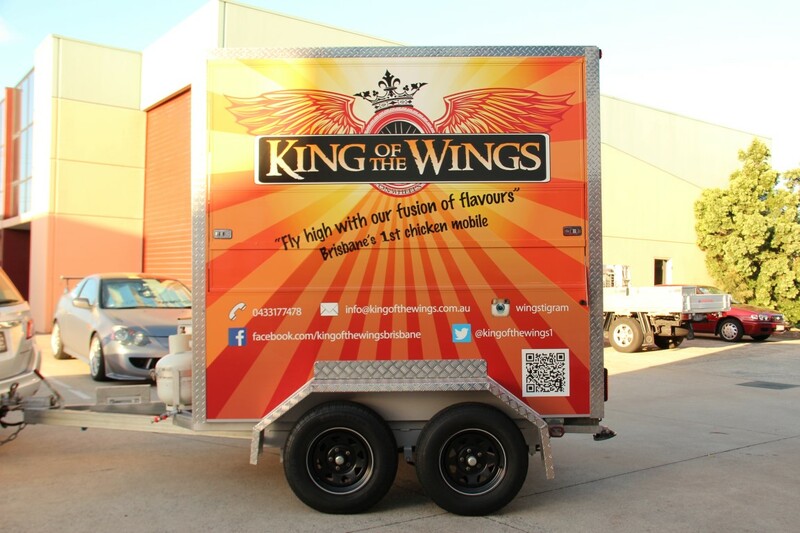 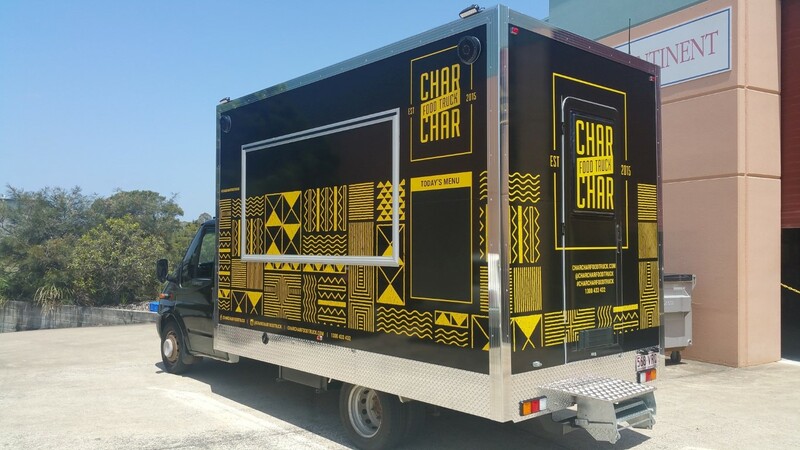 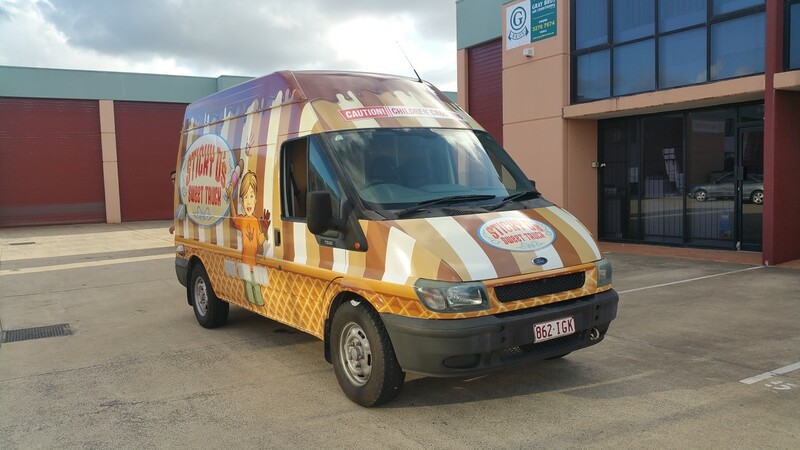 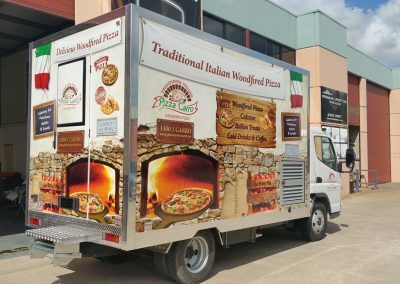 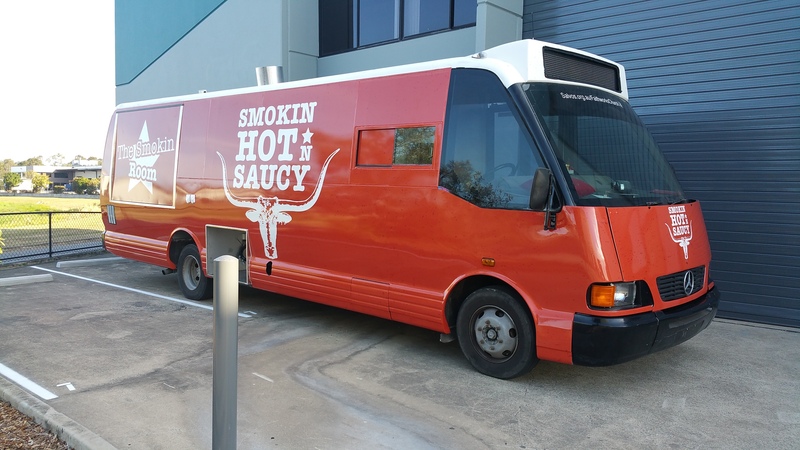 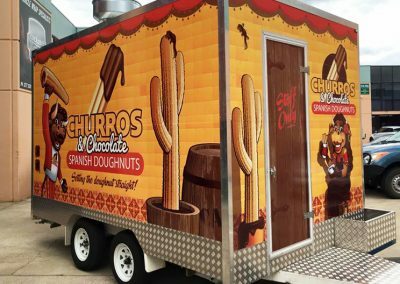 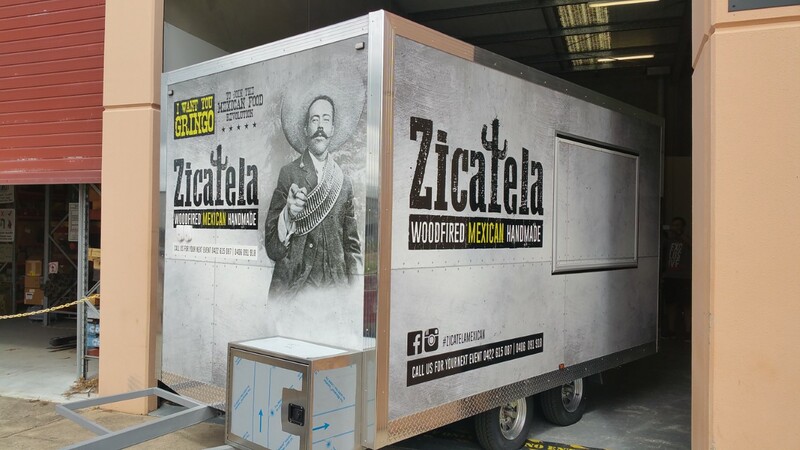 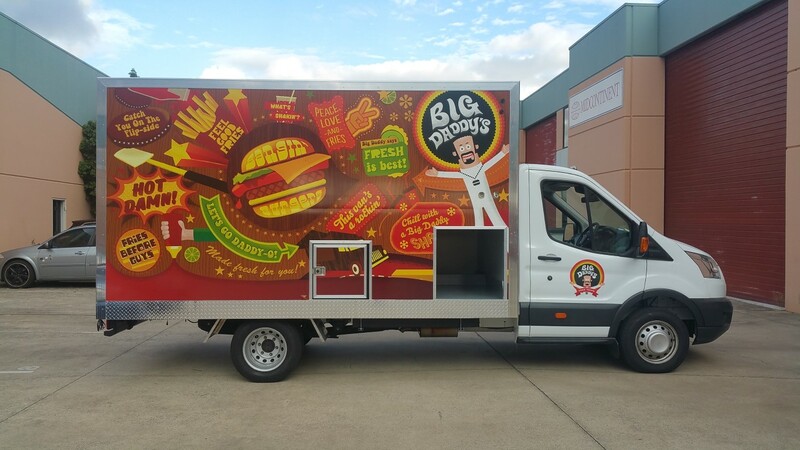 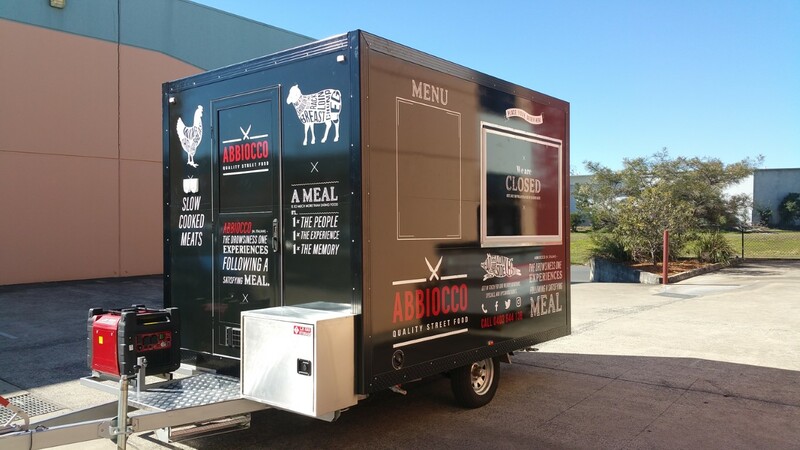 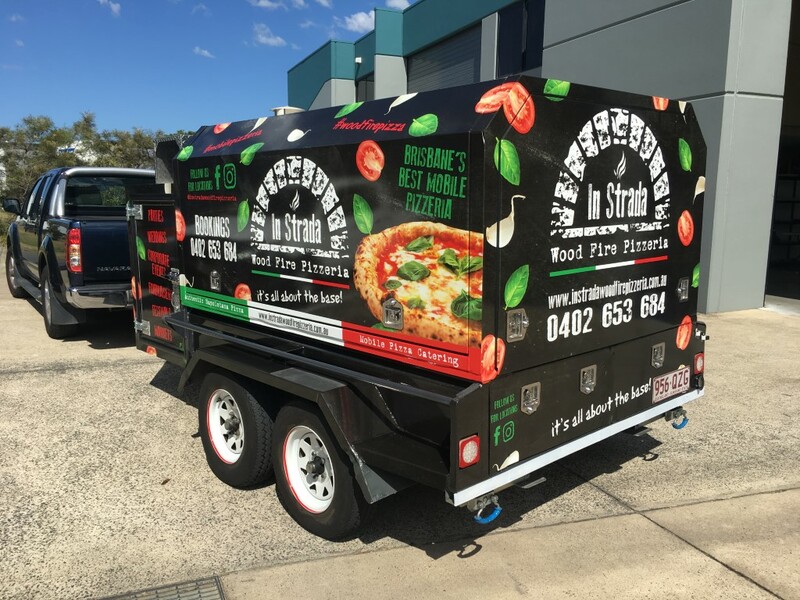 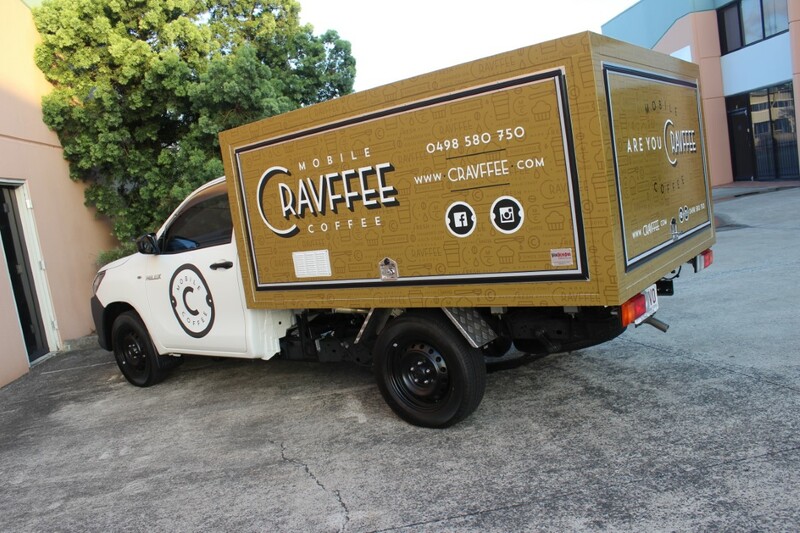 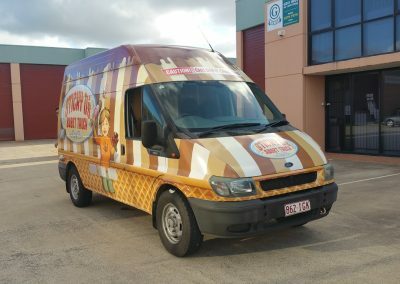 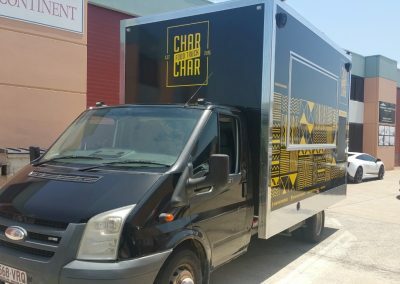 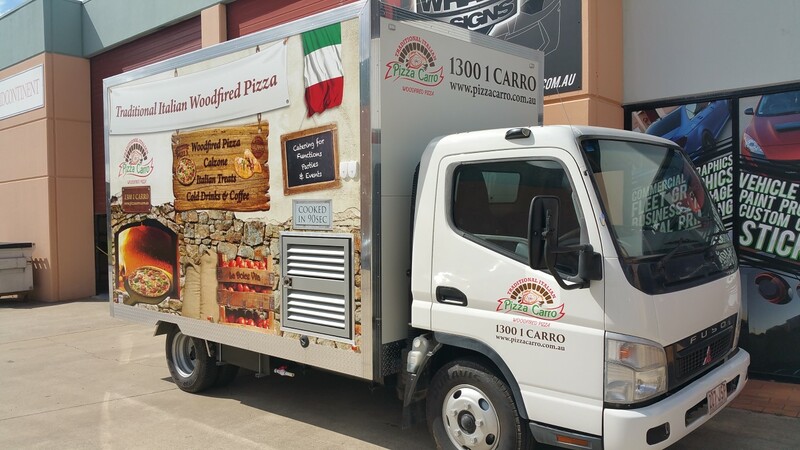 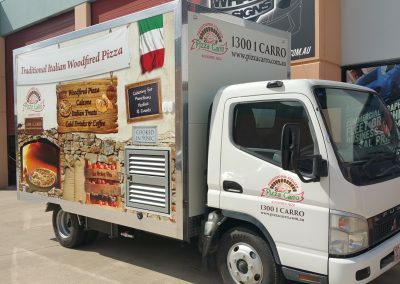 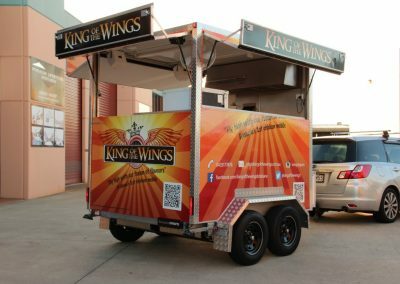 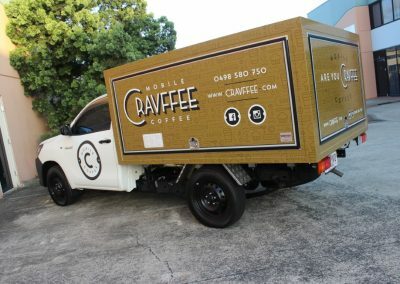 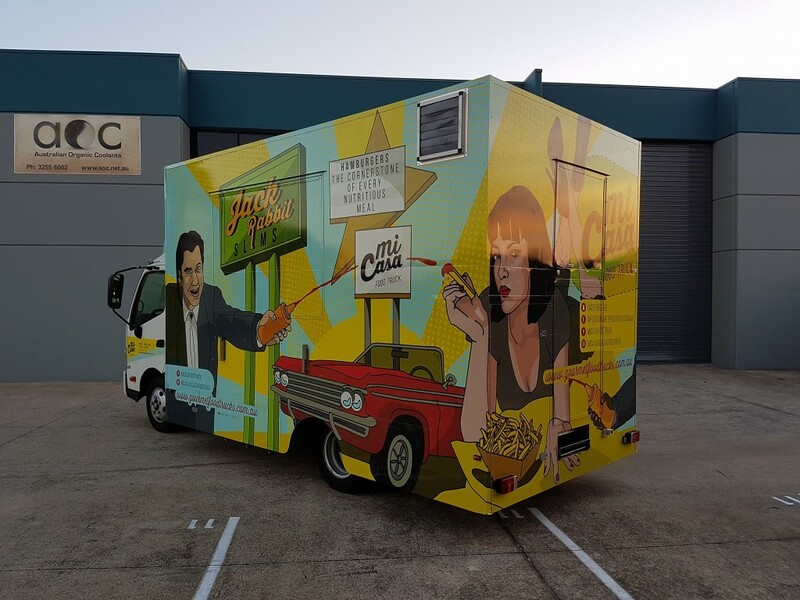 If you run a food truck business or are thinking of getting into the game, aside from purchasing a suitable vehicle and fitting out the hardware, a wrap is the next most important thing. 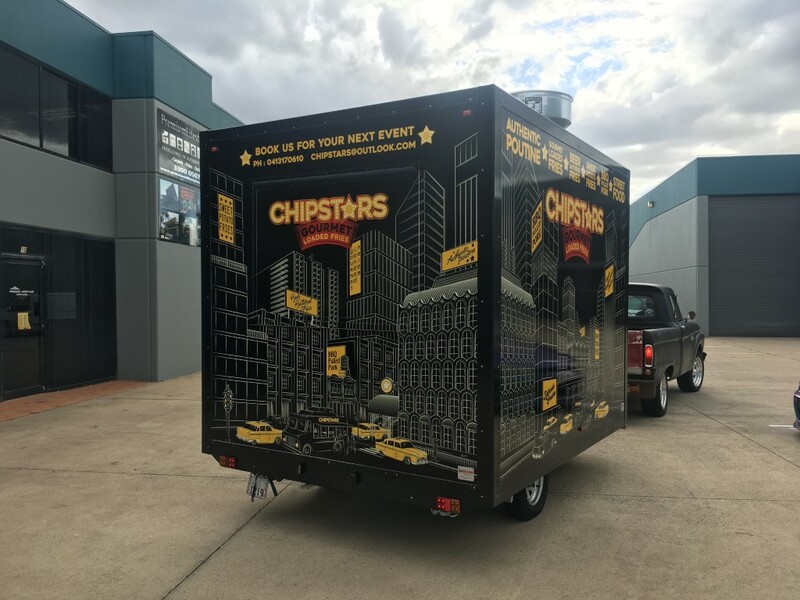 A vehicle wrap not only makes your vehicle stand out from the crowd but also gives your potential customers a quick look at what you sell and aids in speeding up their order meaning faster turnaround for you! Whether you’re buying brand new or are purchasing a second hand vehicle, we can customize a solution for you including the removal of old signage and the design and installation of a new design. 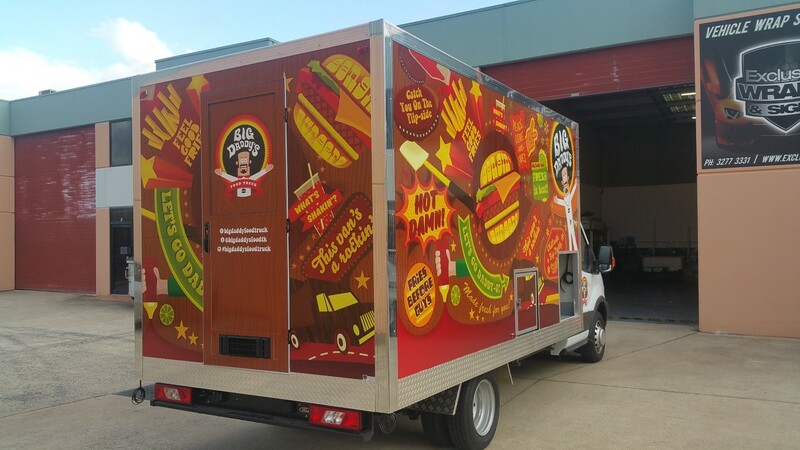 Take a look at some of the Food Truck Wraps we’ve completed recently.